As a birder, one of my favorite tools is my camera. As a photographer one of my favorite subjects is birds. Now for my aging eyes and reflexes, this presents a basic problem. Birds move. This means that if I am going to get good pictures I have to see them very clearly in order to get a good focus, and I need to do so very quickly. This is a formula for failure. Although I improve with time at getting the aim and focus correct, it also results in an awful lot of useless snaps. The shortcut for this problem is called autofocus. The computer in the camera will focus for me. Autofocus is so much better than me that I can zoom in with native resolution and see every single vein on every single feather of a bird. I am not that good without autofocus. Autofocus is great sometimes. But then again there are other times, like the picture above. This bird is an immature hummingbird, hovering above the water outlet of a desert spring. It is not the kind of setting I get to visit very often. Even if I went a hundred more times, I am not sure I could find another hummingbird behaving this way. So autofocus and I took a picture. 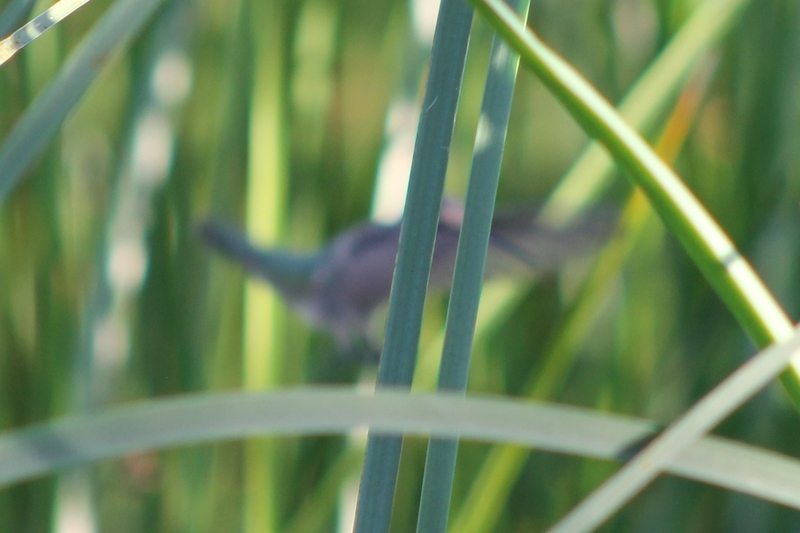 I was attempting to photograph the bird, but autofocus chose the two thick blades of reed between me and the subject. Shortcuts can be convenient, but they can also rob us of the ability to do things for ourselves. When we take the time to practice and discipline ourselves to master difficult tasks, it also means that we have allowed ourselves to become more than we would have been without the experience. The shortcut robs us of the new abilities and often hides from us the potential we are missing. None of these issues I describe are problems if they are handled correctly. Sermons should be fact checked and the portions worth keeping should be fully digested. Memorizing Scripture should be a lifelong process. In every way, if we want to take our lives out of spiritual autofocus, then you have to stay connected to God through His Word. The shortcut of letting someone or something else form the connection for you will leave you spiritually vulnerable. Only when you carefully develop your own disciplines will you be sure you are on the right track. As a pastor I keep my eyes open for mission opportunities. I do this because I believe being involved in missions will encourage the members of our church, bless them in their service and allow them the privilege of participating in God’s work in new ways. Even though I recognize mission trips will always invoke a large amount of spiritual warfare, and it will always present more challenge than we expected or are ready for, I want us to continue to be involved in missions. I hold a high view of missions. Recent circumstances allowed us to go on two mission events this year. The tricky part is the second even occurred only a short time, about three weeks, after the first. In both events a little over a dozen of our people were able to go and help other churches in Arizona. The first was in doing a block party for a new church start and the second was to assist an existing church in doing framing in a new building project. These events were challenging for us since we are in an economically depressed area. These trips were hampered by the fact that a lot of our people are seniors. But despite these hindrances we went to do what we could to help. Now that the second trip is done, I am finding myself evaluating the two trips. As it happens the first trip was to help a new church start in an affluent community. The fact we were going to an area with a much higher cost of living, and generally more affluent families didn’t seem to hinder us in any way during the trip. As it happens the second trip was to a church which is at probably more than twice the size of our church. Both of these mission trips were therefore a bit beyond what people expect in missions. We can fall into a mindset that missions are all about reaching out to the poor, struggling churches or reaching out to unreached peoples. 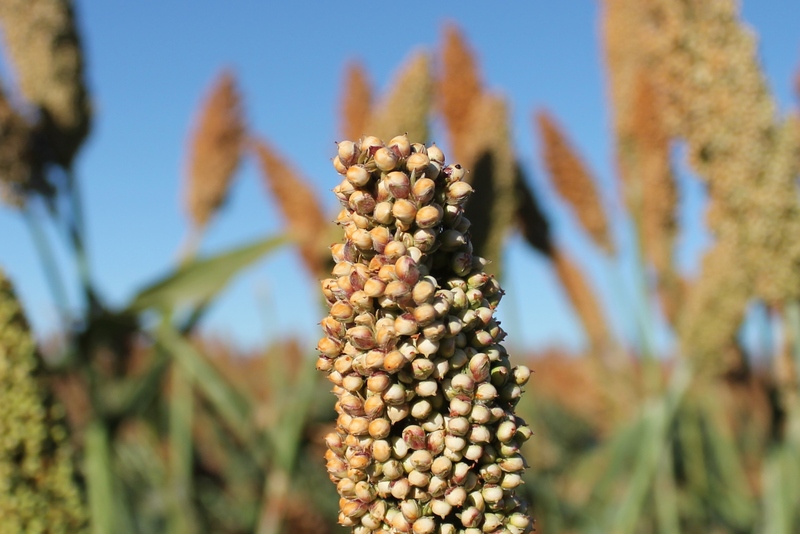 But missions also includes anything that allows us to expand the kingdom. The questions of income, age, church size and so on, are merely false values compared winning souls for Christ. I am excited to see what God leads us to do next.